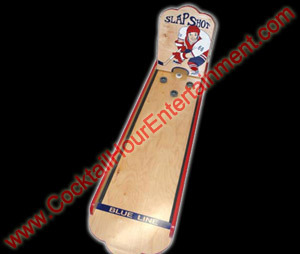 Florida Bar Mitzvah Cocktail Hour Entertainment carnival games! 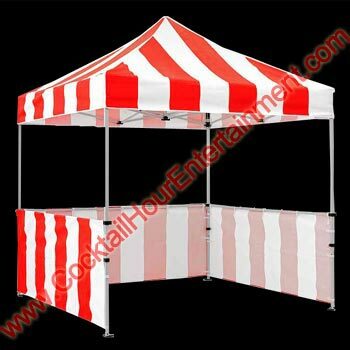 8' x 8' Carnival Canopy + 3 Side Skirts. 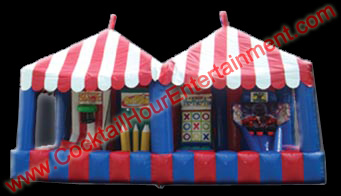 6' Tables with Carnival Table Covers also Available. 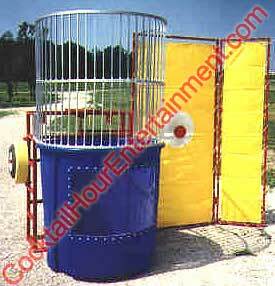 Includes hoop shoot, ring toss, tic tac toe, Levitating Balls, and optional penny prizes! Size (24x12x12). 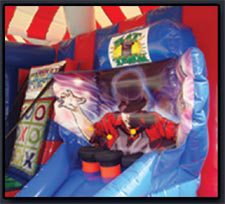 The set-up location must be relatively flat, large enough to accommodate the midway with at least 2-feet on all sides, within 100 feet of a standard electrical power source, and accessible via a minimum of 3-foot wide space from the driveway/street. If you are planning to hold your party at a park or recreation area, you likely will need a generator to provide the power source. 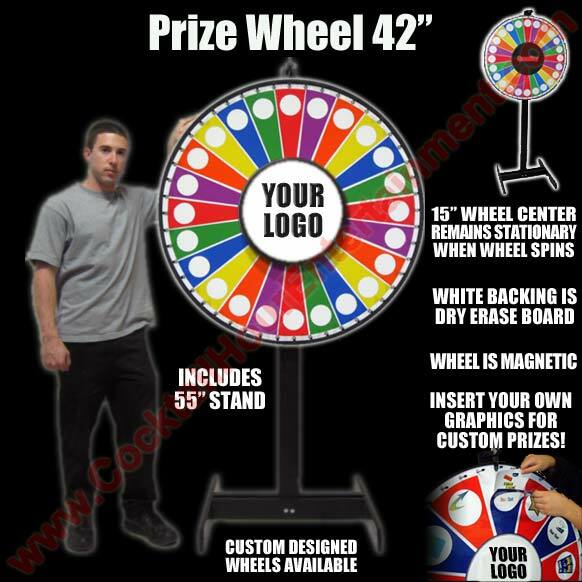 Sections can contain pictures of prizes, numbers, icons, or be blank. Colored areas are magnetic and stick to prize wheel. Insert Your Own Graphics in the white circles. • Print graphics on your own printer and insert them. 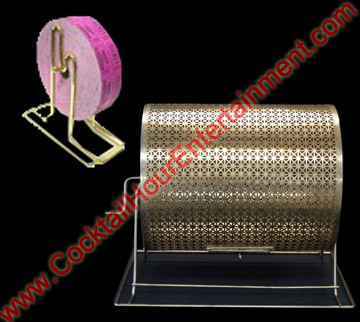 Raffle Drum, Ticket Dispenser, and Roll Of 2000 Double Roll Tickets. 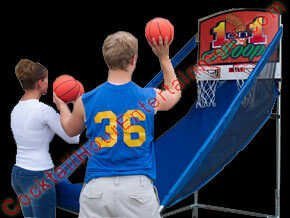 500 Gallon Polyethylene Tank, High Density, UV Resistant Seat, 250 pound weight capacity, Lexan Window, and Vinyl Target Backdrop. Adult, full sized 11' hi-striker. Ring the bell to win. Mallet included. Pick up floating ducks as they circle in the water. 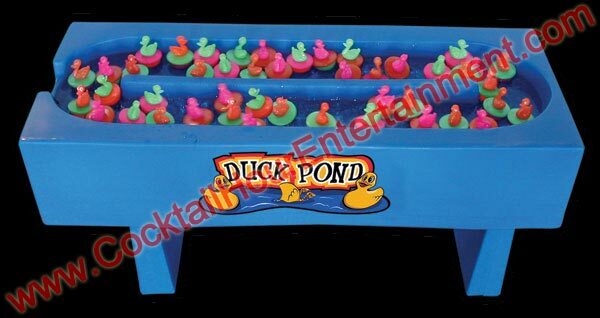 Ducks can be marked or color coded on the bottom to determine winners. Included: 36 ducks. 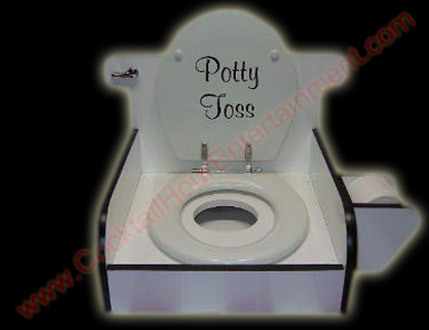 Legs are removable and can be stored underneath the unit. Unit requires electricity. 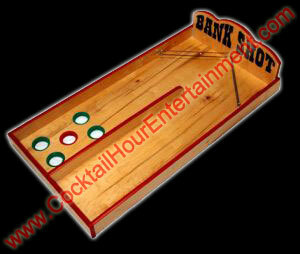 48" x 17" x 22"
30" x 30" Game Box, Includes Balloons & Darts. 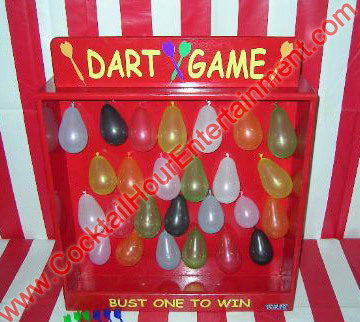 Player must bust as many balloons with the darts provided per chance. The number of darts given per chance is up to the game operator. Complete with 8- 14" Clowns & 3 Flukey Balls. 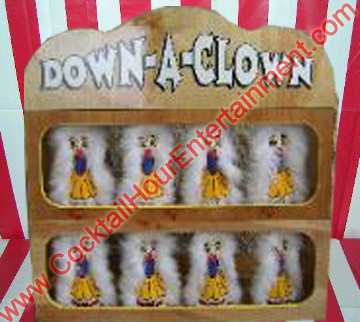 Player throws 3 flukey balls at clowns –must knock over 3 to win. 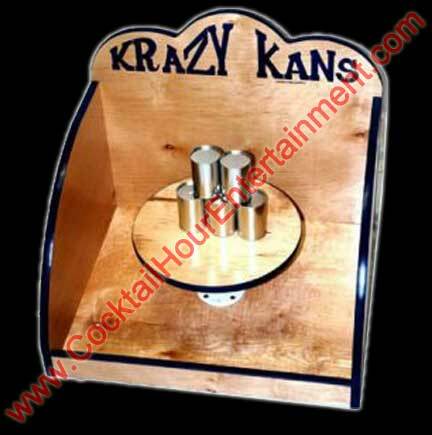 Complete with game box, pedestal, 10 fish bowls and 1 dozen ping pong balls. 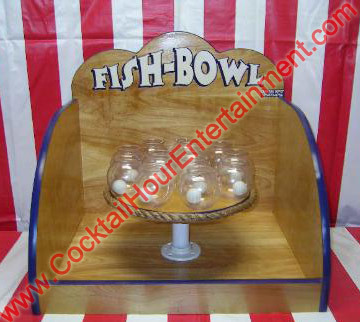 Player tosses ping pong balls into fishbowls. Game operator determines stock giveaway. 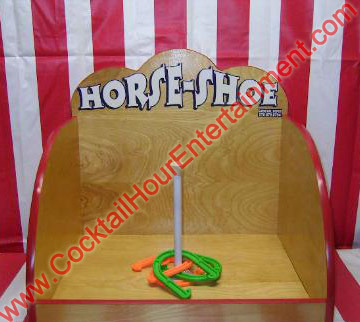 Player tosses 4 Horseshoes. 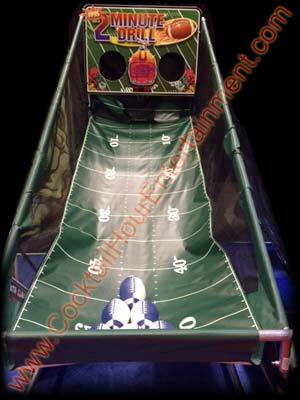 Scoring works the same as the backyard game. 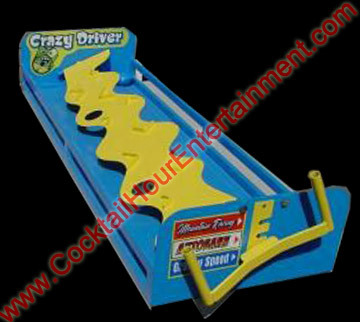 Includes Gameboard & 5 Discs. 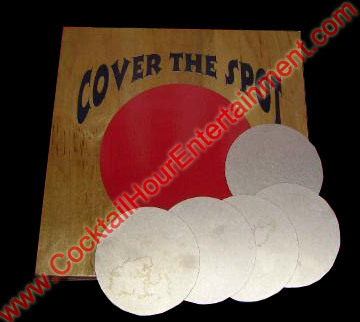 Use Five 5" Discs to cover the 7" Red Spot. Player drops five discs – must cover red circle completely to win. 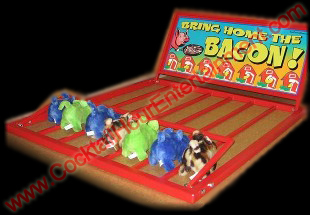 Player turns on pig and places it in the starting gate. Game operator opens gate. First pig to the finish line wins. Complete with Game Box, Platform, Bottle, and 1 Fishing Pole. 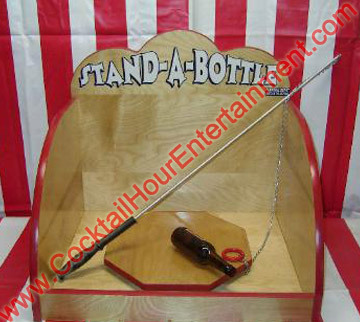 Player lifts the bottle into the upright position by using a fishing pole with a ring attached at the end. 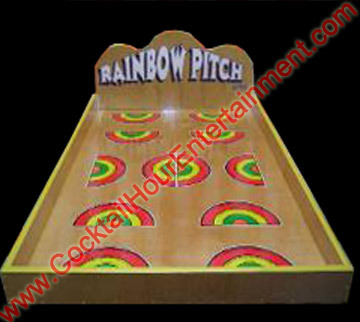 Player tosses quarters (not supplied) at rainbow decal. Each color is marked S, M, L, or Choice. Player throws 1 bean bag or flukey ball attempting to knock all 5 kans completely off platform. Player rolls 2 balls. Add 'em up. 11 wins major. 7 wins consolation. Player slides 2 pucks down alley. Any puck into the goal wins. 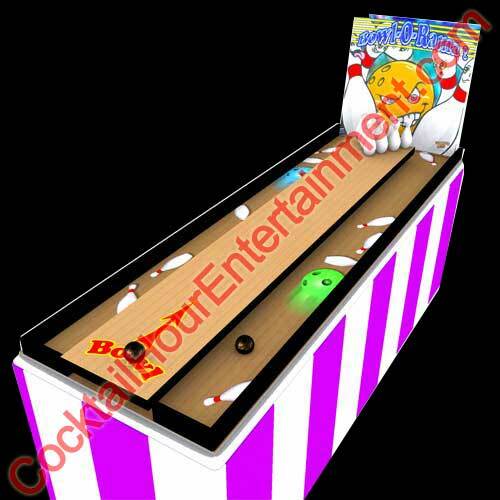 Player bounces ball off elastic ropes at end of board. Ball in Red wins medium prize, Ball in Green wins small Prize. 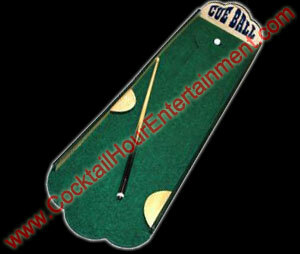 Player attempts to get 1 ball into hole at top of board to win using cue stick. 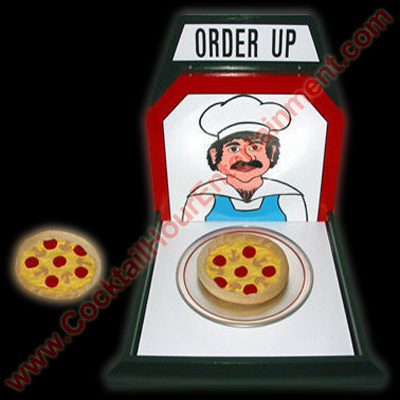 Order Up, Toss the fabric pizza onto the pan within the red line perimeter. Comes with 2 pizzas. 24"x24"x26" tall. Player tosses 3 whiffle balls inside the bowl to win. Player tosses 1 1/2" rings attempting to ring as many pegs as possible. This is a larger "full size" game. 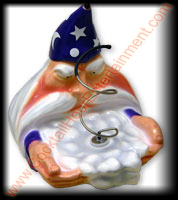 Guide the metal loop from the base over the adjustable spinning twisted wire to the top without touching it. If you touch it you lose. 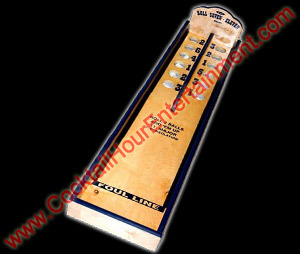 Game announces winners and losers and entices people to play with a variety of game and attract sounds. 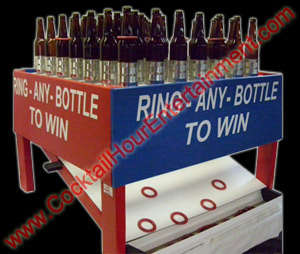 Deluxe Money Machine with diamond plate design and RGB L.E.D. 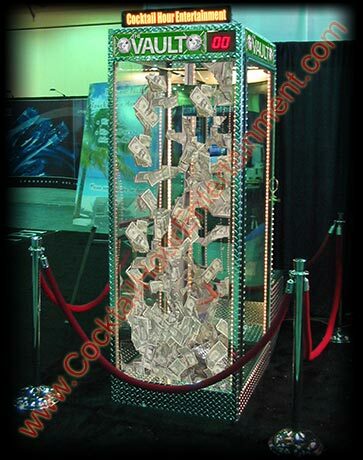 lights make this the hottest money machine in florida! 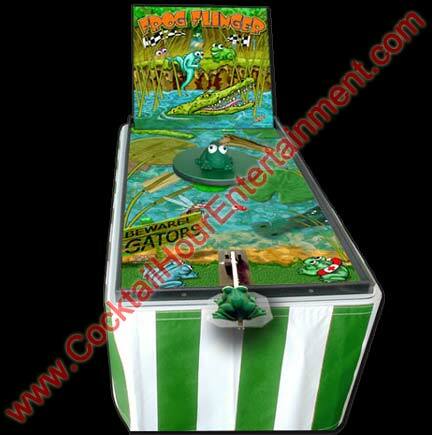 Contestants have a set period of time to grab as much money out of the air and put it in the slot provided. Play money included. You can provide real money, coupons or prizes. 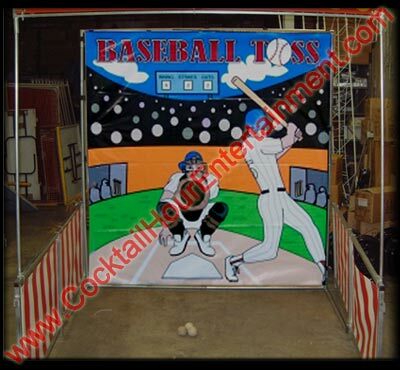 Includes colorful canvas backdrop (7' x 7'), Steel Frame, 6 foam baseballs, and attendant. Players attempt to throw 3 strikes in the catchers mitt. 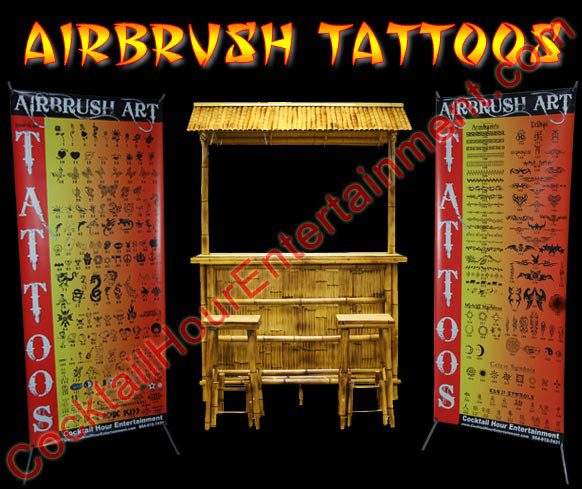 Carnival Booth Not Included. 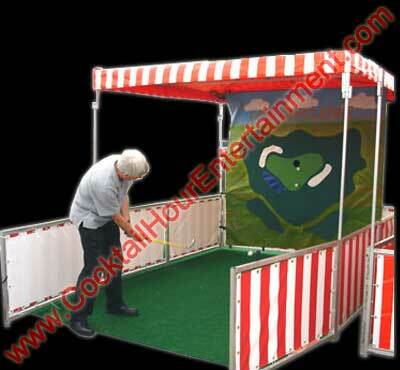 Includes colorful velcro receptive canvas backdrop (7' x 7'), chipping mat, chipping wedge golf club, 12 special weighted, velcro practice golf balls, and attendant. 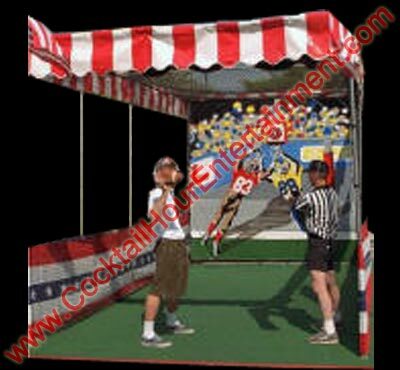 Carnival Booth Not Included. 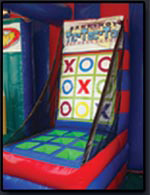 Includes colorful canvas backdrop (7' x 7'), soft footballs, and attendant. 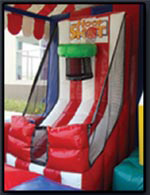 Carnival Booth Not Included. Using the catapult you have to fling the frogs onto the lily pad to make them safe. See how many you can help on their way across. 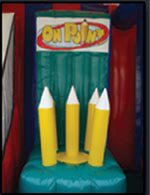 Dimensions: 6'L x 3'W x 3'H. Does Not require Electricity. 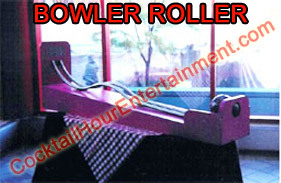 Players will have two balls to roll down the lane and knock down all the pins for a strike or a spare. No gutter balls!!! Dimensions: 6'L x 3'W x 3'H. Does Not require Electricity. Can You Defy gravity? 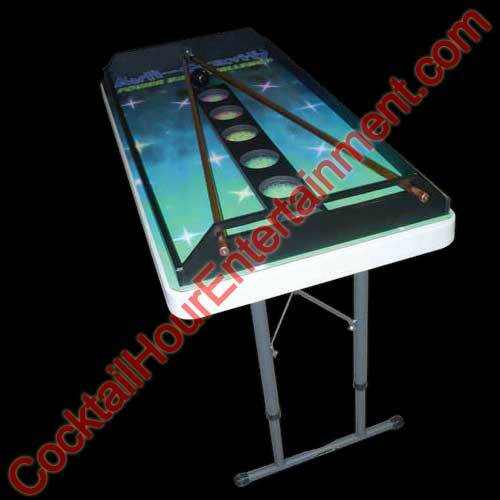 Challenge yourself by sliding the rails apart & together causing the ball to roll down the rails and drop into the holes with the most point value. 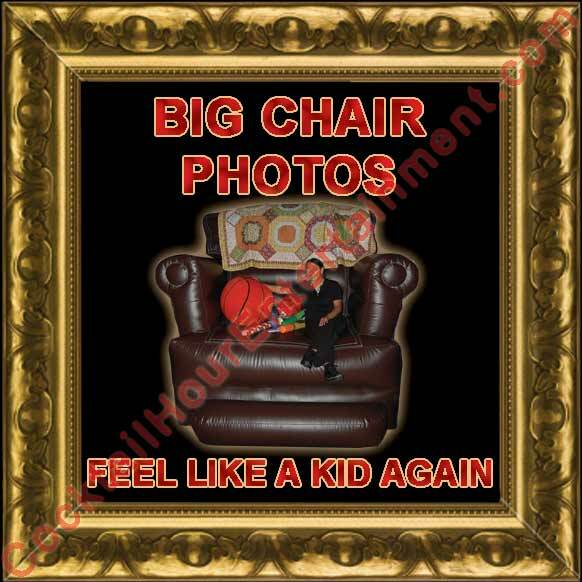 Dimensions: 6'L x 3'W x 3'H. Does Not require Electricity.